….. and I loved it. 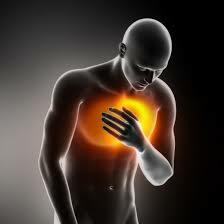 After numerous tests, doctors confirmed that I had sustained an injury in my sternum. Over the past few weeks I have been living with the most insurmountable pain, so I made my way to a Chiropractor at the Bedford Wellness Centre. Chiropractic is a health profession specializing in the diagnosis, treatment and prevention of mechanical disorders of the musculoskeletal system and the effects of these disorders on the function of the nervous system and general health. Chiropractic practitioners essentially rely upon non-invasive treatment methods and will refer patients to medical practitioners should medication or surgery be indicated. After the examination, the doctor confirmed that my ribs were out of alignment and I was experiencing what is known as intercostal muscle strain. 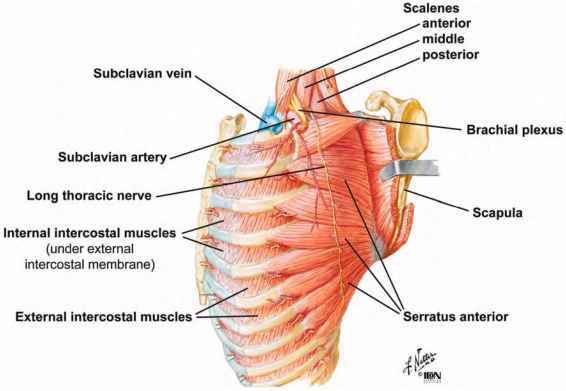 Your intercostal muscles lie between your ribs, attaching them to one another. They help stabilize your upper body and help you breathe. There are three layers of intercostal muscles: the external intercostals, the internal intercostals and the innermost intercostals. My session started off with a massage which truth be told felt fabulous, it was a good kinda pain. I received laser treatment on my right hand intercostal muscle as well. As my doctor performed each adjustment, I lay there listening in amazement to the numerous clicks as he manipulated my spinal vertebrae where the joints had become locked, blocked and/or imbalanced. I honestly didn’t realise how out of alignment my body was. I had immediate relief, but have been asked to be patient with the process. I will be having a few more sessions to help speed up the healing process. So there are numerous reasons to visit a chiropractor and I am definitely looking forward to my next session. Follow me on instagram to keep up to date with my progress. I’m glad you had a good first session! I really hope these sessions help you with this! I can just imagine how bad the pain must be! Omw it’s amazing right. Another session tomorrow morning So yay!!! Hope you’re having a wonderful Thursday! I’m Brent Wells, a practicing chiropractic doctor and Founder of Better Health Chiropractic & Physical Rehab – we have 4 clinics in Alaska. Just checking in to see if I could contribute some great content for https://betterhealthalaska.com/ via a well-written and polished guest post. It’s a win-win-win for myself professionally, for your business, and for your readers. In fact, I’ve created something I believe would be really valuable that’s a perfect fit. The specific topic is, “Chiropractic”. Mind if I send it on over for your quick review?